Why choose Fiona melvin-farr consulting in Edinburgh? Firstly we like to start a conversation, find out about you? We love to help our clients develop fantastic marketing strategies, so they can be the best for their customers. We like to take time to get to the heart of your business operations. To understand what makes your organisation tick. What is your vision? Who are customers? Where are your markets? Who your people and what is their expertise? Working closely with the business, for short-term projects or longer in-depth assignments, we really can become an integral part of your team. Many of our clients do not have a marketing department, but need to formalise and co-ordinate their strategy. With other clients we work directly with the marketing team, on a project basis. Fiona Melvin-Farr, enjoys being with people, is fascinated by business and has a warm, approachable style. She has lots of experience, gained from quite a diverse career. This helps her to bring interesting insights into a project and tap into knowledge from a variety of sectors. 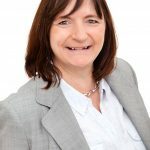 Fiona established fiona melvin-farr consulting in 2001.
fiona melvin-farr consulting has had the pleasure of working with clients across a range of sectors. This includes professional services, property, training, technology, financial services, health and charities. We have collaborated in partnership on projects with agencies such as web designers, graphic designers, advertising, digital and PR agencies. We develop the strategy and the plan. And when the project requires, the agencies use their creativity to create fabulous executions. 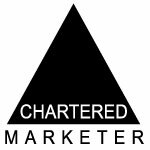 Fiona is proud to be an accredited Chartered Marketer and member of the Chartered Institute of Marketing. 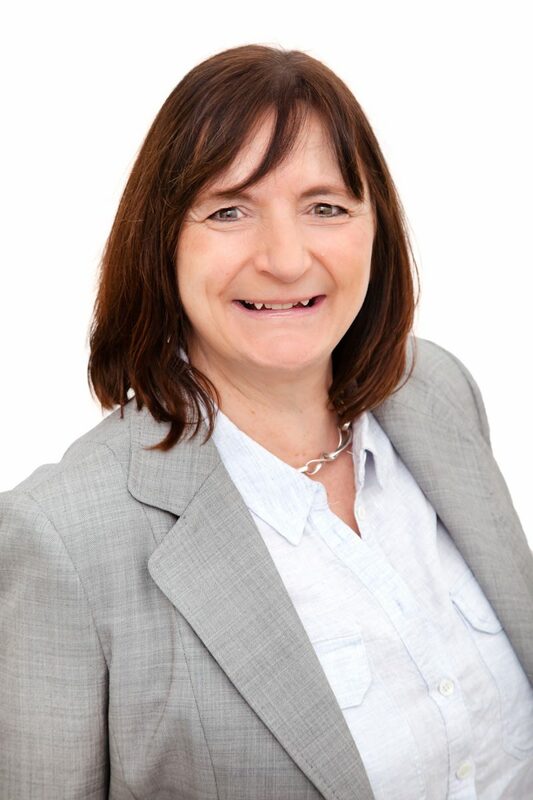 She has held non-executive board level positions, including Northern Housing, a housing charity specialising in mid-market rent and part of the renowned Hillcrest Group. She recently served on the Committee for the Edinburgh Businesswomen’s Club.